How do things actually look where people spend their days thinking about good architecture? Seventy-six architectural firms open their doors and show us the spaces in which they work. Employees work in skyscrapers and barns, in townhouses and storage buildings, on the water and in the woods. The exemplary views are accompanied by a fundamental observation of the atelier/studio. 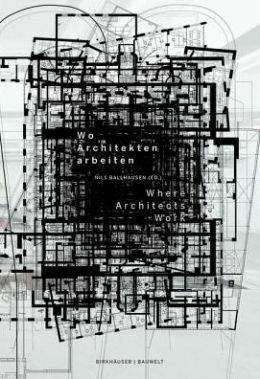 Basel, 2013, 23.9cm x 16.5cm, illustrated, 256pp, paperback.